Living in a small country where it only takes approximately 2 hours of travel time from one end to the other, there is only so much things one can only do in Singapore. 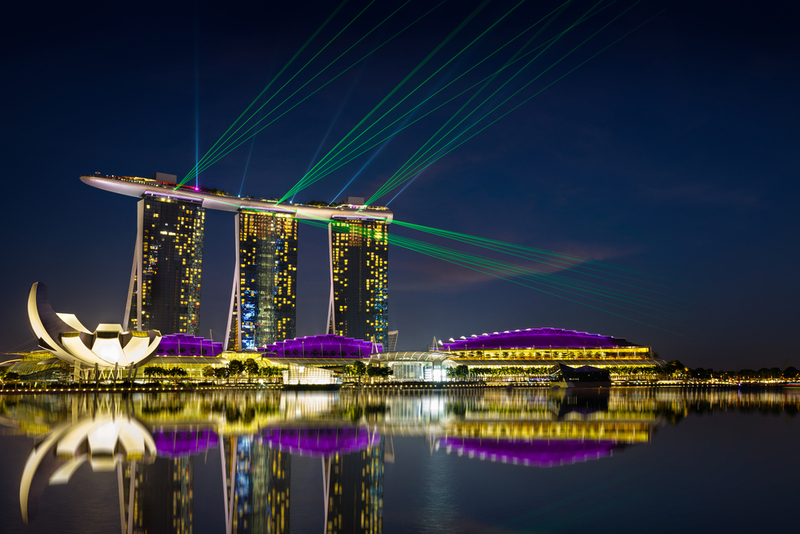 But here are some fun things that you totally have to do during your stay here in Singapore. Singapore being an urban metropolis, we take pride in our green spaces. It also happens to be one of the few nations where four major ethnic groups; chinese, malay, indian, and eurasians are able to coexist amicably. With that in mind, tourists and expats are in luck, as they are able to taste and experience several different cultural foods all at once. Check out our list below to see if you’ve done them all! If you are looking for some night activities to do, this may be one to check off your list. 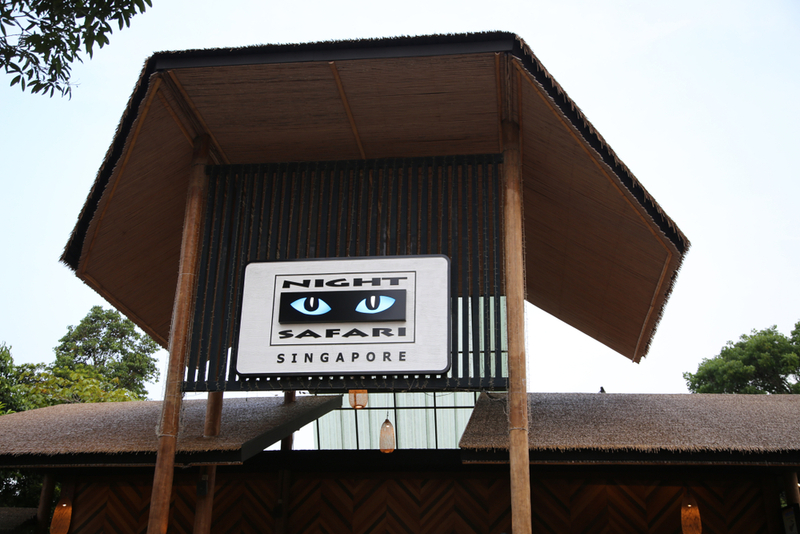 Visit the Night Safari, the world’s first nocturnal wildlife park, which is equivalent to taking a trip to the zoo, but instead, during the night time. Not many countries would have their zoos opened up to the public after sunset. Over at the Night Safari, you would get to experience an adventure like none other. Not only will you get to get up close with the animals, you would also be able to wander through the enclosure to witness over 120 species of nocturnal animals close up. 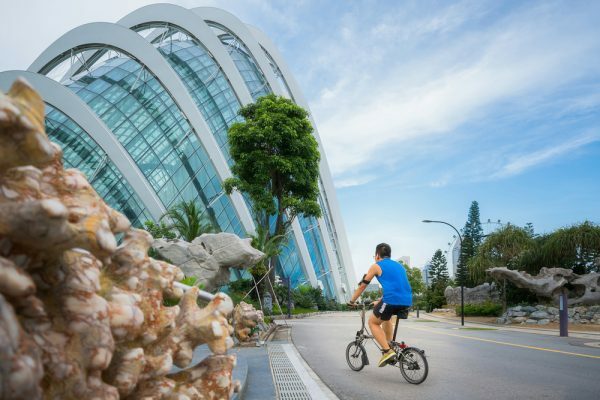 Be sure to make your way down to one of Singapore’s iconic island, Sentosa where you are able to experience a whole lot of fun as it is an island that is connected to the southern coast of Singapore. 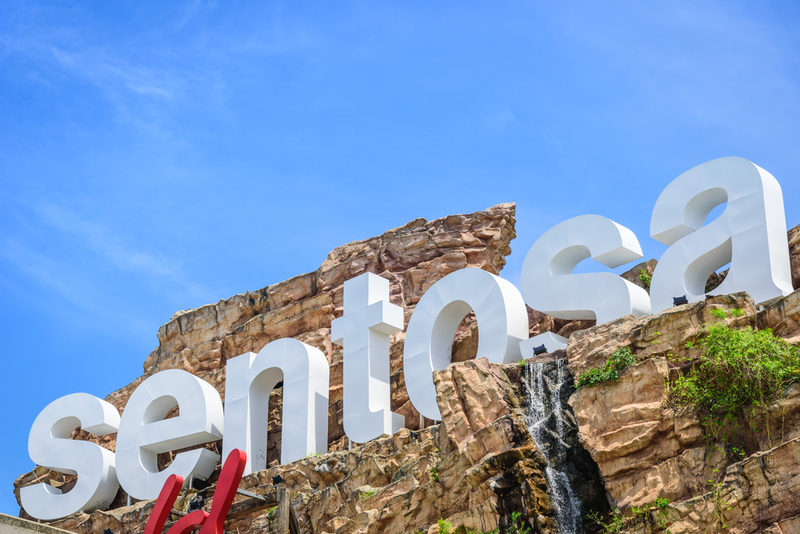 There are many ways to get to Sentosa as it is considered a tourists hotspot, you are able to enter the island via public transport, MRT, car, buses, cable cars, monorails or by foot. This prestigious island resort getaway spans over 500-hectare and is home to places such as Universal Studios Singapore, Siloso beach, Sentosa Cove, Resorts World Sentosa, golf clubs, and many more. 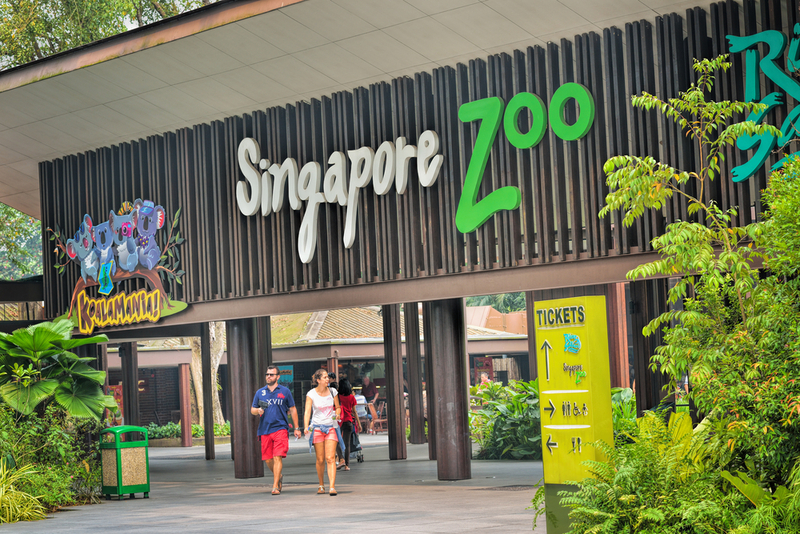 Taking up over 26 hectares of land along Upper Selatar reservoir of Singapore, Singapore Zoo is home to some 2,400 animals and more than 300 different species of specimens. Not only does it boasts its world-renowned “open concept” experience to its visitors, this rainforest themed setting house one of the most extensive collection of animals any zoo can offer globally. This will definitely be an eye opener to many as they have several ongoing events and there are approximately close to 2 million visitors each year! This is one place avid animal lovers should not miss, a place of attraction you can visit with your family, loved ones, and friends. 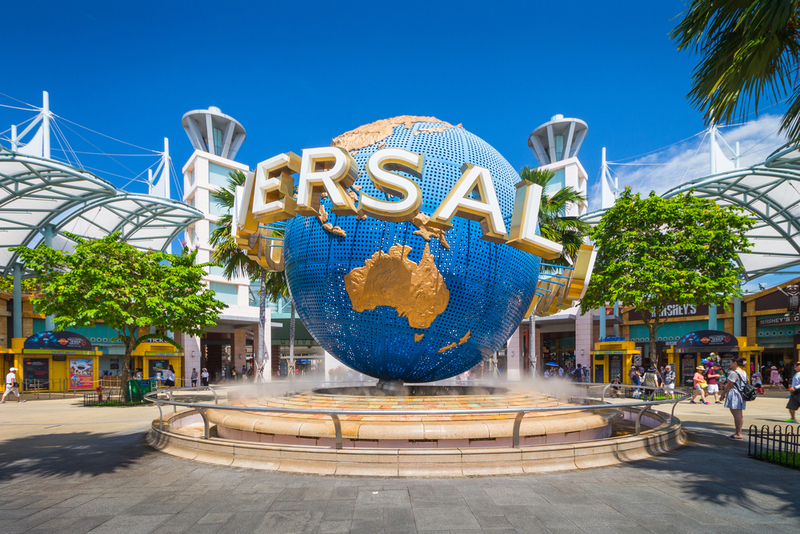 This theme park that is situated at the heart of Sentosa has a total of 28 thrilling rides, crowd pleasing shows, and attractions in each of its individual themed zones. There are currently 7 themed zones which are interconnected, some of them includes famous fictional characters such as Transformers, The Mummy, Jurassic Park, Madagascar, Minions, Elmo and many more! You can spend almost the whole day here with your family. 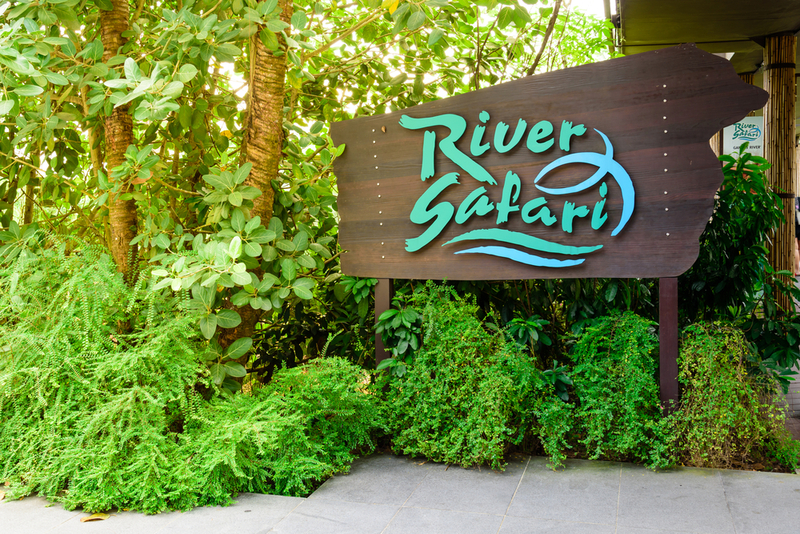 Asia’s first and only wildlife park; the River Safari. The S$160 million dollars budget river themed park spans across 12 hectare of land, and it can be visited at the same time as Singapore Zoo as it is right beside each other. Visitors will be in for a treat as they will be able to learn more about freshwater aquatic animals, plants and other endangered animals. There are several award winning river themes ranging from Amazon, Mekong river, to the Mississippi that will leave a jaw dropping experience to many visitors. Those who are into freshwater aquatic life definitely have to drop by River Safari to take a tour themselves. 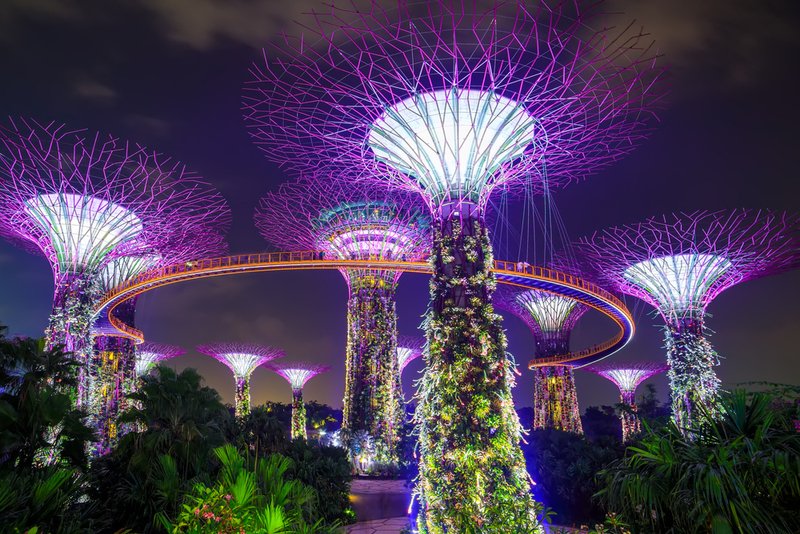 Extending across 101 hectares of reclaimed land, Gardens by the Bay is located at the central areas of Singapore. This modern garden is Singapore’s take to how an elevated garden city should look like. Offering 3 different, unique and awe-inspiring waterfront gardens and a sky bridge, where one would get to experience indoor gardens or take a walk around this futuristic park. 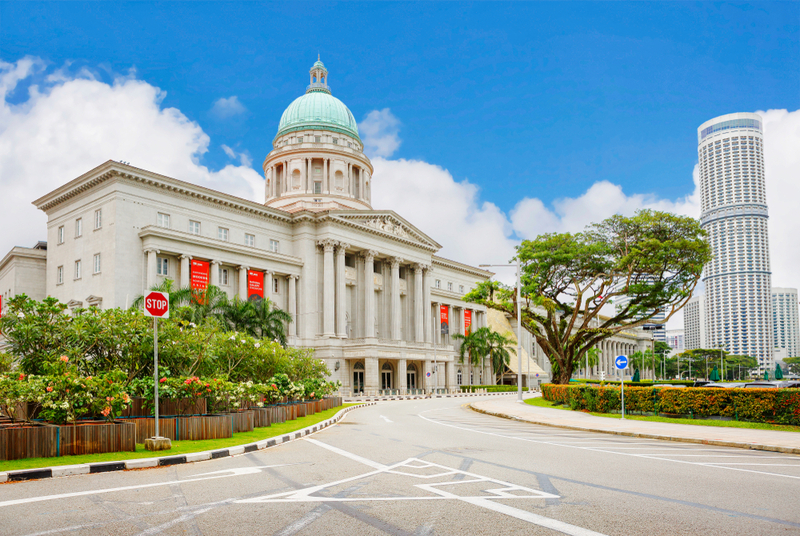 Singapore’s biggest showcase of modern and contemporary asian art that is open to the public, The National Gallery Singapore. With a sophisticated, social media worthy architecture where one should never leave without snapping a couple of photos around this monumental building where it houses over 8,000 artworks coming anywhere from Southeast Asia to Singapore. Artists or art enthusiasts, this is the place to check out during your stay here. 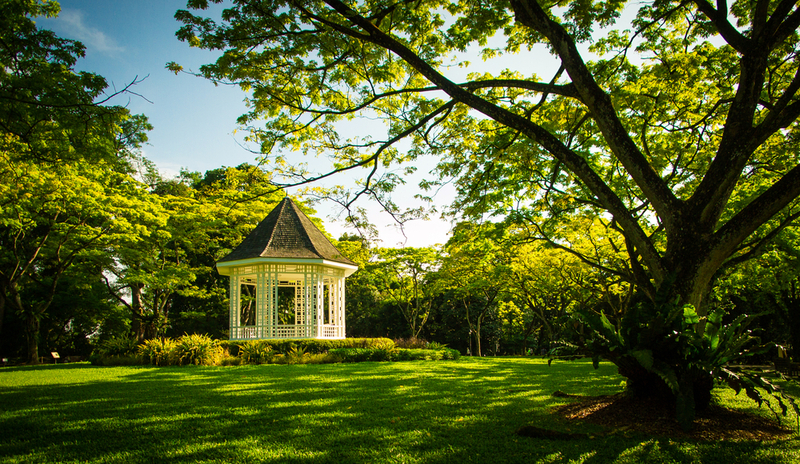 Founded in the mid 1800s, Singapore’s Botanic Gardens; the 158 year old garden that is located at the edge of Orchard Road where it showcases a wide spectrum of tropical flowers and plants along with a couple of ponds where visitors are able to take a stroll, have a picnic or treat themselves to a lush greenery landscape view all around. You are able to practice yoga, go for jogs, hang out with friends over picnic, and time to time there would be ongoing events where you are able to participate in. If you are a sporty person, you should take this opportunity to explore the highest pedestrian bridge ever built in Singapore, a whooping 36 metres tall bridge where you can jog at or take strolls and hike along the whole pathway. The total length of the Henderson Waves bridge stretches across 274 meters in total. 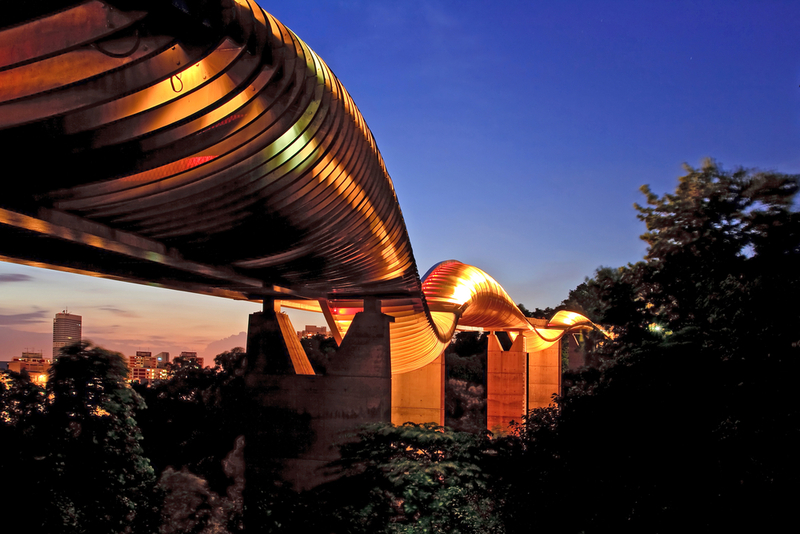 One will be rewarded with breathtaking views of Mount Faber as they make their way through the bridge by foot. The pride of Singapore and a MUST GO for all tourists and people who are new to Singapore. This iconic hotel has the world’s largest infinity pool located at the top of the hotel which is shaped like a ship that is mounted on the rooftops of 3 contemporary skyscrapers. Not only do they provide top-notch accommodation services, one would be able to satisfy their retail experience with many world-renowned luxury brands.